Every company that’s every made earphones has attempted what BundleBuds is aiming for; to keep earphone cables apart, and untangled. The prize is huge, but can this tiny company really have produced the answer? Each earphone – which comes with three sizes of in-ear tip – has a rigid, tactile structure on its reverse. That structure is gently curved, and when both earphones click together it creates an H shape. 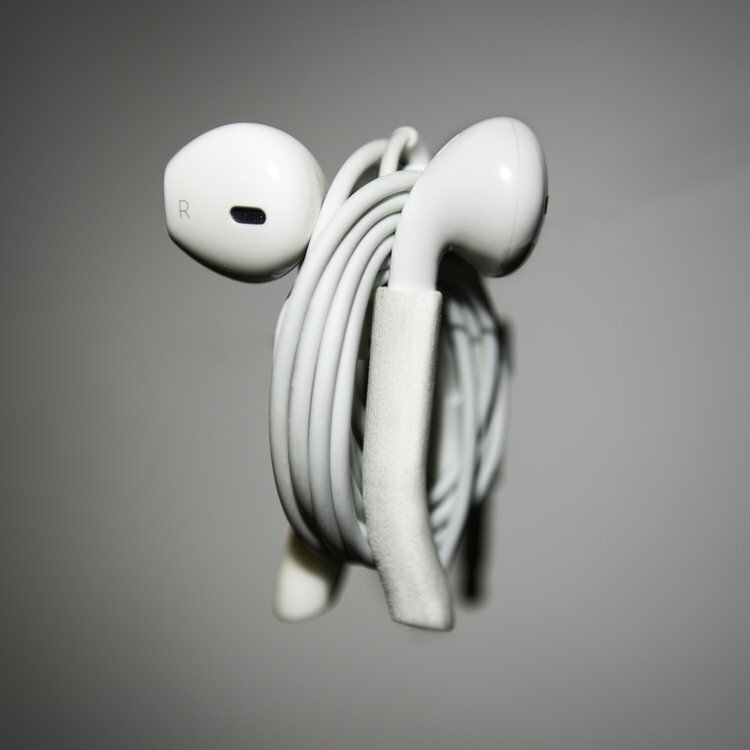 Simply wind-up the earphones cable over the H to produce a neat, tidy result that’s easy to unravel. All good, though a few hours later when it’s time to plug in again, it can take over a minute to unwind the cable from the H. Granted, unravelling tangled cables does take longer, but not much. Although treble detail is excellent, the BundleBuds are nothing exceptional; bass is poor and there’s very little in the way of noise isolation that;s so valuable to travellers. The BundledBuds have a nice in-line remote control; as well as housing a microphone, a quick squeeze pauses and plays music despite there being no visible buttons. It’s a very subtle design. The tiny jam jar the earphones hip in is nice, too, though not particularly travel-friendly. A nice try, but the search for the ultimate tangle-free earphones goes on … and, no, we’re not buying Bluetooth earphones (who wants to recharge earphones? The ultimate in regressive tech). However, as this price it’s hard to argue with this innovation.